Home Electronic Legowelt news Nightwind Records Star Shepherd synths LISTEN: Legowelt's Star Shepherd project new album 'Current Explorations In Star Synthesis' is something you must get. 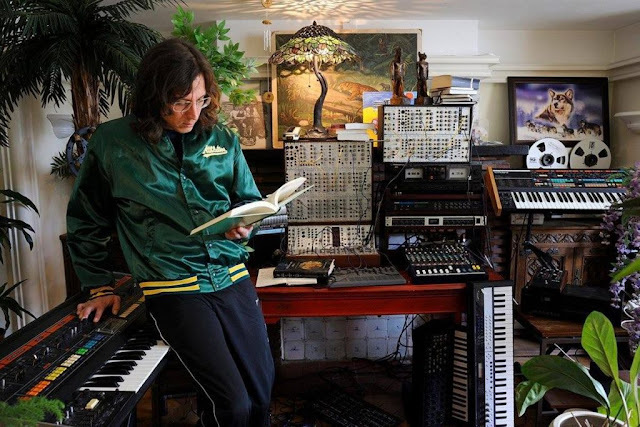 LISTEN: Legowelt's Star Shepherd project new album 'Current Explorations In Star Synthesis' is something you must get. There are a lot of communication and that brings a lot of very interesting projects in the music scene, especially in the electronic music scene. Legowelt and Baglover team up as Star Shepherd and has released a new album via Nightwind Records. 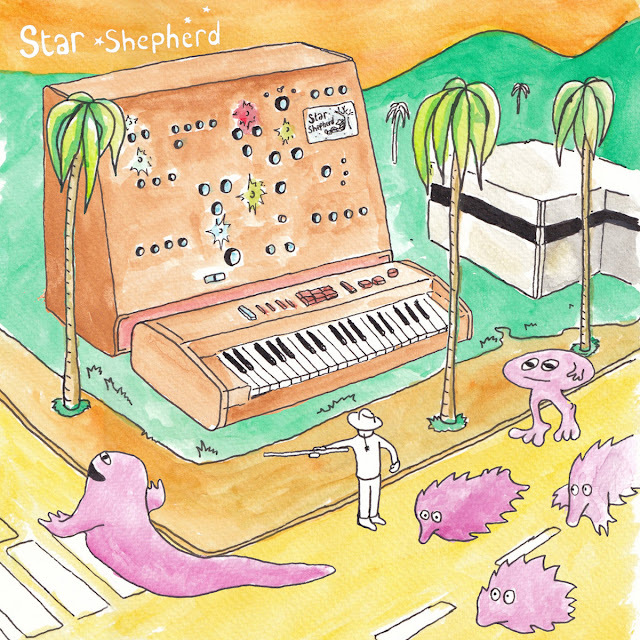 Legowelt's Star Shepherd project new album 'Current Explorations In Star Synthesis' is something you must get. The LP was recorded with Legowelt's self-built Star Shepherd synth. You also must know, Star Shepherd is a collaboration between Danny Wolfers and The Hague duo Baglover. It's named after Wolfers' self-built synthesizer—made from "old guitar pedals, FX and EQ boxes, a small AM radio and a 1981 Casio 403 keyboard"—which figures heavily on the album. "From sing-a-long existentialist exotica to power-noise ambient to wooly hypnotic saturated melodies," the label writes, "embrace this new dawn in lo-fi counter culture synthesis and wash your virtues away!" Overview: If you thought you heard it all get ready for the Star Shepherd! 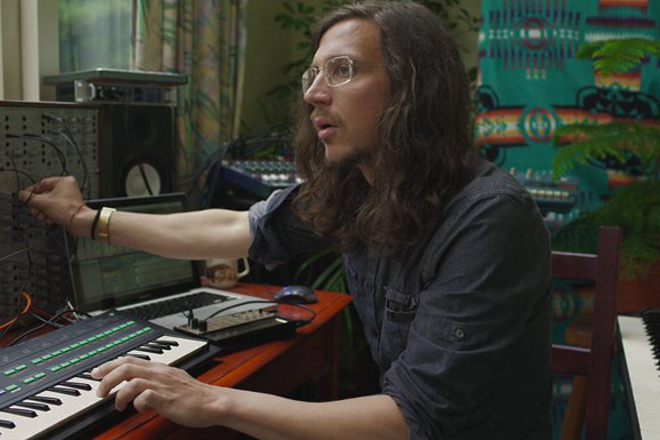 Legowelt teams up with The Hague's misfit consortium Baglover and presents 11 songs made with the self built Star Shepherd synthesiser. From sing-a-long existentialist exotica to power-noise ambient to wooly hypnotic saturated melodies - embrace this new dawn in lo-fi counter culture synthesis and wash your virtues away! ''Enter the STAR SHEPHERD a synth I build/bent/hacked/modified from old guitar pedals, FX and EQ boxes, a small AM radio and a 1981 Casio 403 keyboard. The oscillator section is made out of Pitchshifter/Harmonizers/Sub Octavers and a graphic EQ pedal to create complex harmonic tones - transmorphed from the simple keyboard sounds fed by the Casio. The sound then goes through a bunch of circuitbend analog delays, reverbs, Tremolos & vibratos (figuring as makeshift LFO sources) and Wahwah pedals as filters. The AM radio is figuring as an adventerous random noise source. There is also a very simple keyboard style 'sequencer' made from a looper pedal. The case is made out of cheap plywood and everything is held together with screws, glue and tape. It is very noisey, crackley and sometimes starts doing its won thing - like some sentient synthesizer-being that is a;ive. This makes it quite an undaunted experience'' D.